Pictures that allegedly show the images of parts intended for the Apple iPhone 5S and Apple iPhone 6 have been published by a French website that is using the pictures as a way to confirm its story that Apple will release multiple versions of its iconic smartphone this year. The images on the photos, which purportedly were taken by someone with connections to an Apple supplier, allegedly are of the loudspeaker module for the Apple iPhone 5S and the Apple iPhone 6. 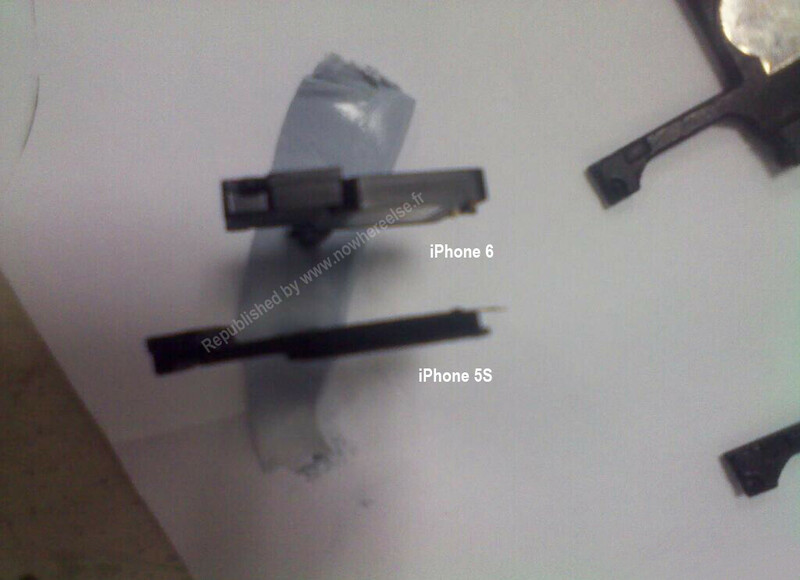 One picture shows what the same module looks like on the current version of the Apple iPhone 5, and the similarity is apparent. 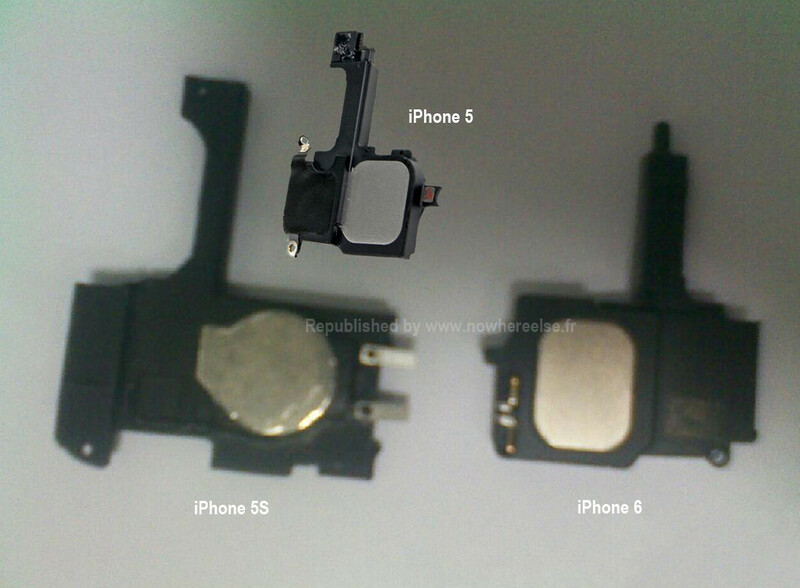 Still, that does not confirm that the parts pictured are destined for upcoming iPhone versions. According to the site, nowhereelse.fr, Apple will rollout three versions of the iPhone in 2013 with the Apple iPhone 5S providing an incremental update before major changes are made on the Apple iPhone 6. A third model, called the Apple iPhone Math or the Apple iPhone +, would offer a large sized version of the phone, possibly 4.8 inches, to compete with Android phablets like the Samsung GALAXY Note II. With its 5.5 inch screen, the Samsung GALAXY Note II has proven to be quite successful and the next version of the device is said to have a 6.3 inch display. The rumor that has spread from water cooler to water cooler has Apple launching the next version of the iPhone sometime between March and July of this year, with a second device getting released near the end of 2013. One rumor that has been hard to kill is the one that calls for a low-priced version of the Apple iPhone, with a smaller screen and polycarbonate shell, to be released in emerging markets. I'd rather get a chinese knock-off iPhone, at least it has Android on it... iOS is so 5 years ago. Wait iPhone 5S or 6? What is going on? Apple is so hurry or feeling the heat from market competition. So given birth to a new rumor propaganda. 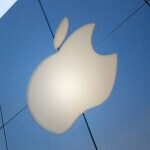 Apple must admit now its the end of success story. RIP apple, RIP Steve Jobs. None of this is official just rumors. Calm down. maybe they are pervs and like the see the naked stuff? Voyeurism can be offence in that case. And ya we aren't interested in postmortem either. How is seeing a few parts calling it naked? Many people dont care about it, like me, but it's just for the fact that it means that a new iphone is coming out and we do get more details about it. Creating the hype I see... Can I say... FAKE!!! So why is Apple salivating? Who said they are? And why would they be? Even if they rumours are true it doesn't mean s**t. They are giving us choice and tim cook said that they should be worried about canibalization and seeing the success of the iPad mini it might be another successful device. Apple is simply making the changes they feel they need to make as a company to stay competitive n the fast changing tech landscape amiaq. I'm not trying to start a flame war so lets stay mature please. Google has thru it's parters Samsung moto Htc, etc produced an awesome sales model of choice. They have changed the landscape and apple now sees that sales model is the way to go. Y not give us more choice right? Android users have said this for years about apple that apple should give more choice to its fan base. Now that they r they're getting blasted for it. Apple can't win, so what they should do is focus on what the consumer wants, and that's more to choose from. I see nothing wrong with taking a page from androids book, hey android is an awesome platform, and the versatility of the handsets and screen sizes is great to choose from look at it this way. Two car lots one sells only Bentleys, the other Bentleys camarys corvettes and Hondas. Which lots will sell more. Car lot 2 will. This isn't about apple copying, as its more about apple taking notice that change is necessary. I applaud them for slowly coming down from their high horse, and listening to their users. 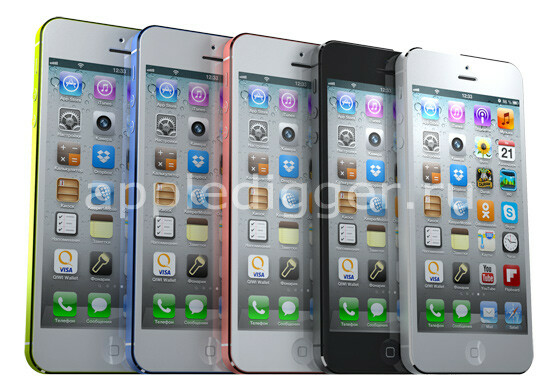 I love my iPhone 5 but I'd love it more if it had a 4.8 screen... Looks like I just may get that. Choice is good, and kudos to android for paving the way. Dark, can you do us one favor? No offence, but can you stop using YOUR note II as a reference to everything Android?? So far i've been seeing you write "Written from my note II" and such...it sounds tremendously childish and irrelevant. You may be trying to make a point that you have an Android too, a good Android at that, but it sound very immature... I don't tell you i'm typing from my device do i?? Dang Nathan didn't realize I was doing that a lot lol I gotcha though. I'm typing this from my iPhone 5 JK. I would never by a Bentley from a car lot that has a Honda and Camry setting next to it! You can't by a Bentley, but u can buy a Bentley. You can't buy a Camary either, but you can buy a Camry! What a tool you are. Misspelling the name of a car is one thing, using by in place of buy is a simple case of _________! So what does using the letter "u" instead of the word "you" say about your intelligence? Stop correcting people's posts trying to come off like your smart when your actually confirming our suspicions of you being a tool. This my last post on this topic because its way off subject and when you argue with a fool its hard to tell who the fool is. Yeah, as long as it's now a household name, it's pretty top seller to me.